Some are young at heart and 18 till they die. But some are old souls who feel in harmony with nature. 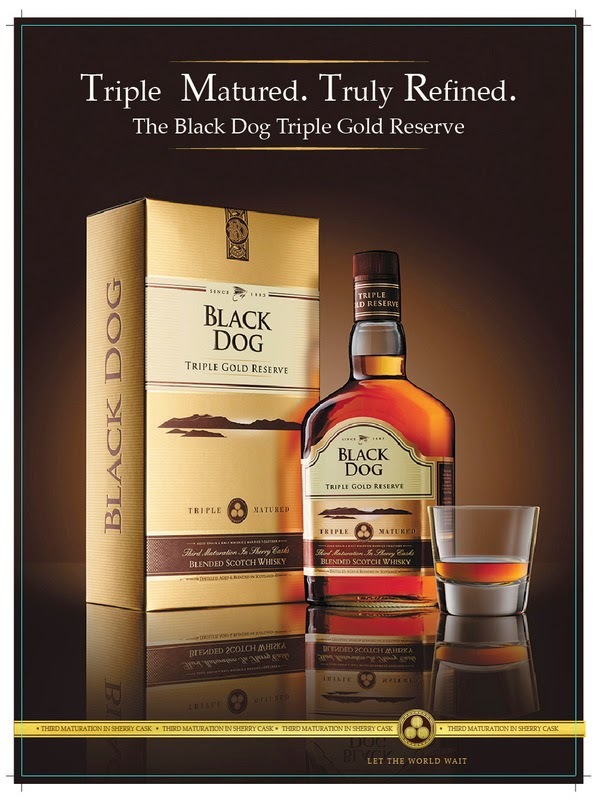 Yes, Black Dog Triple Gold Reserve might not be 21, but is still, an old soul. 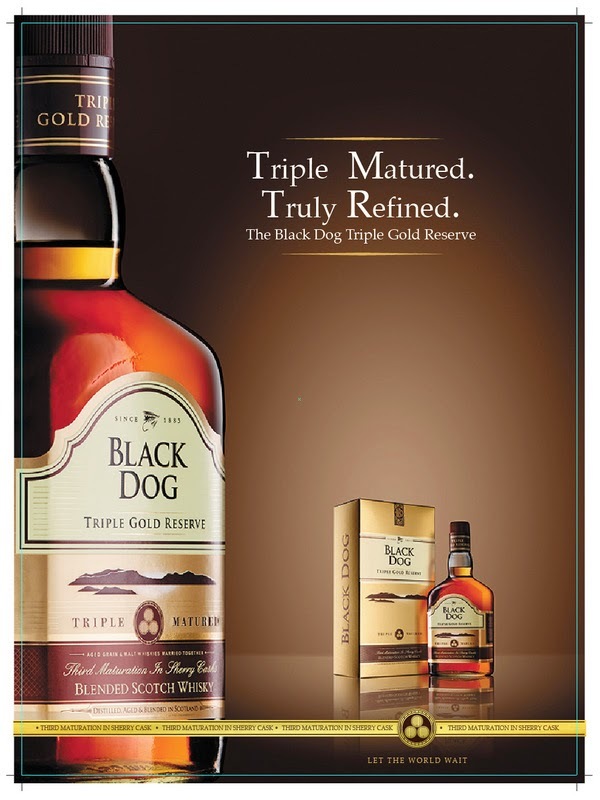 Only 25 of the finest single malts and grain whiskies have been drawn from the Highland region of Scotland, in particular from the beautiful Speyside Valley to provide that special key – “finesse” as Black Dog says. match your experience. So what if it is not 21? Most consumers agree that this particular blended Scotch is fine tuned to give you the taste of a 12 year old blended Scotch and it is practically the same. So, it might be young, but mature enough to understand your finesse!